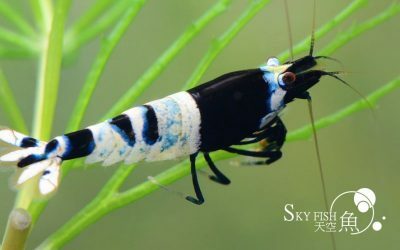 Black KingKong, so-called Taiwan Bee is a mutant specie from Cristal Shrimp. 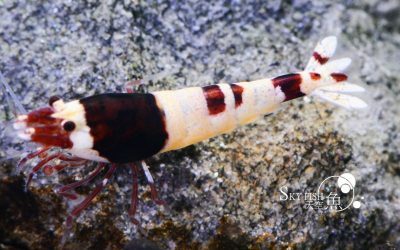 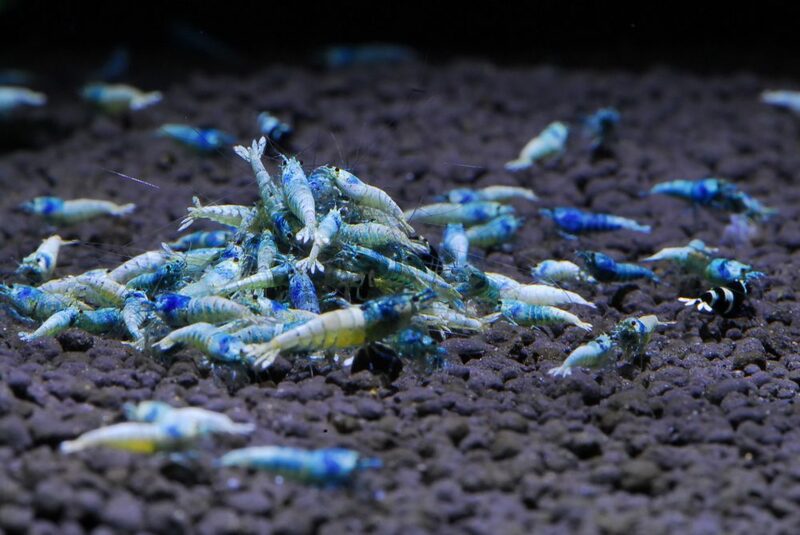 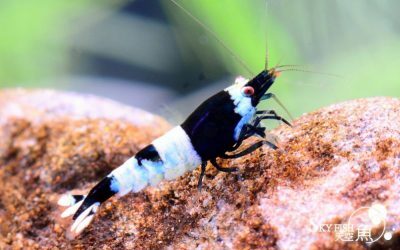 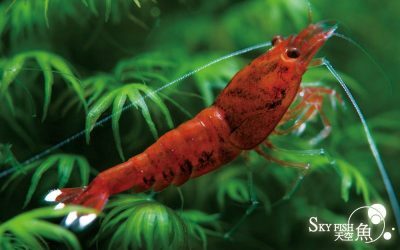 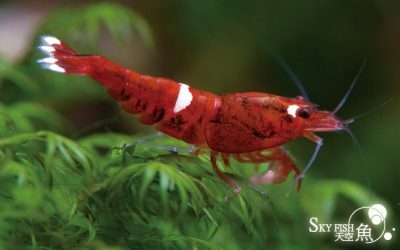 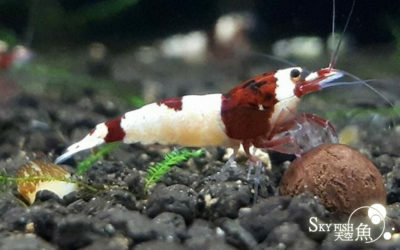 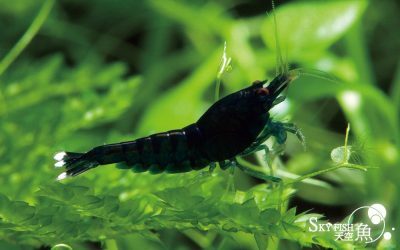 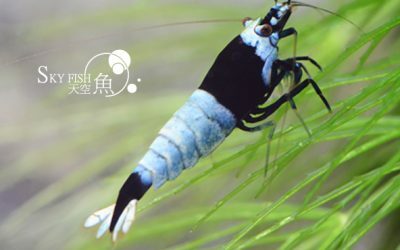 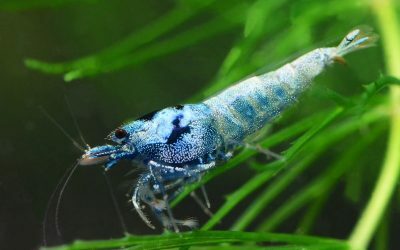 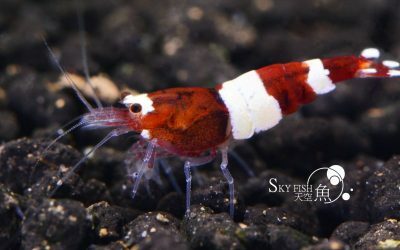 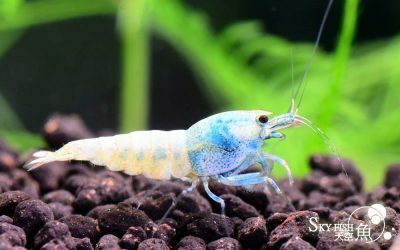 The presence of the shrimp’s color is influenced by color genes, and often, the shrimp is coated with blue like gems. 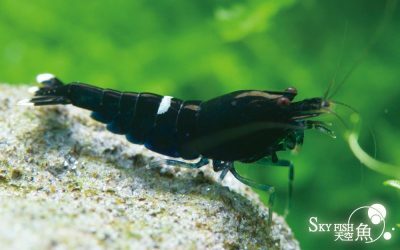 The pure “Extreme Black” is very rare because it takes many generations of selections and breeding to finally achieve its pure appearance. 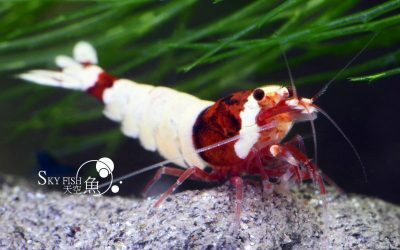 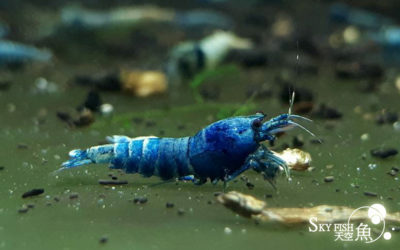 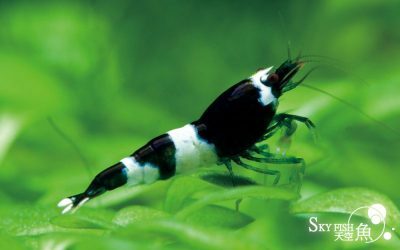 Blue bult and Red KingKong, which emerged by the result of Crystal Shrimp inbreeding, also belong to KingKong family.